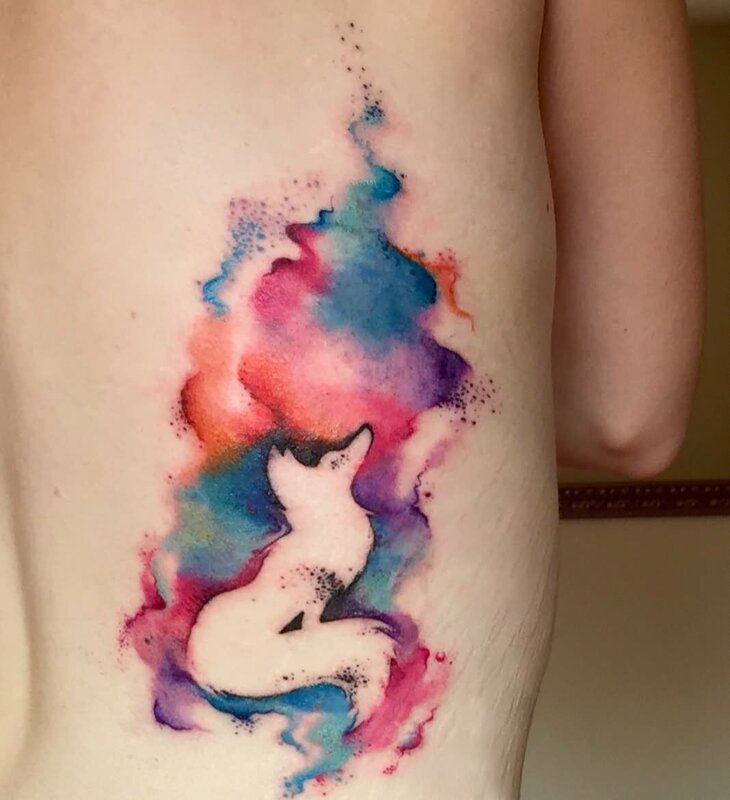 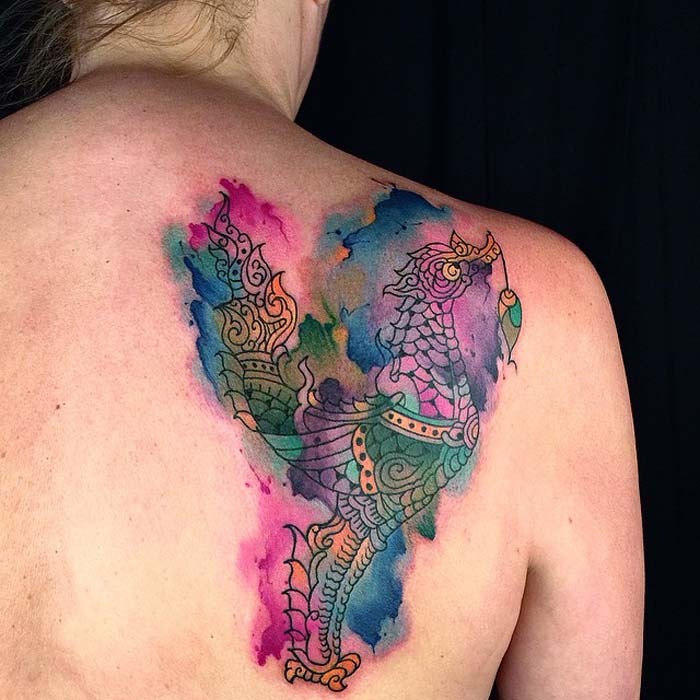 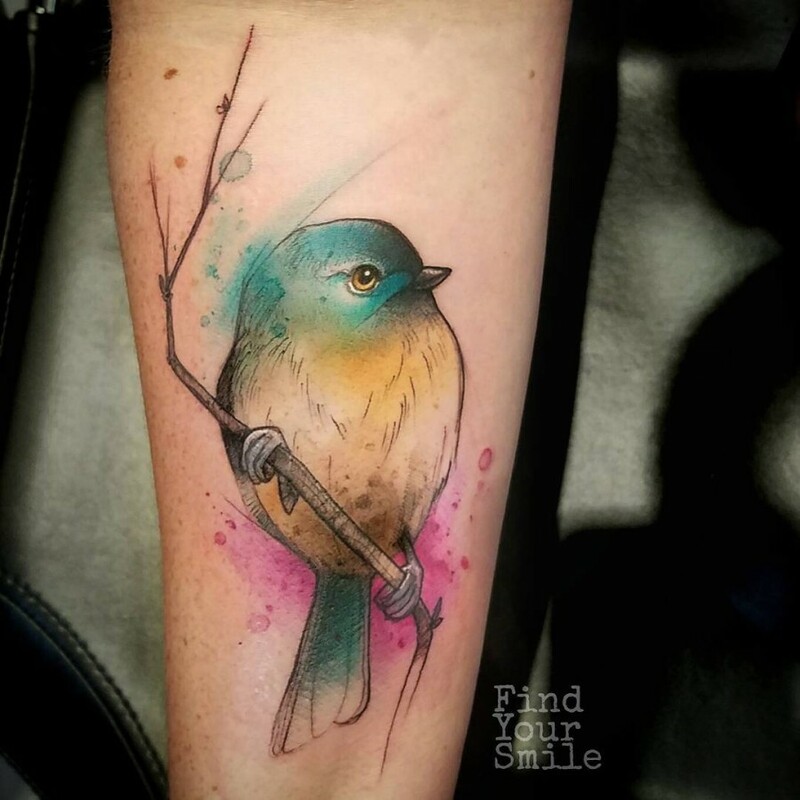 Watercolor tattoos break all the rules of regular tattoos! 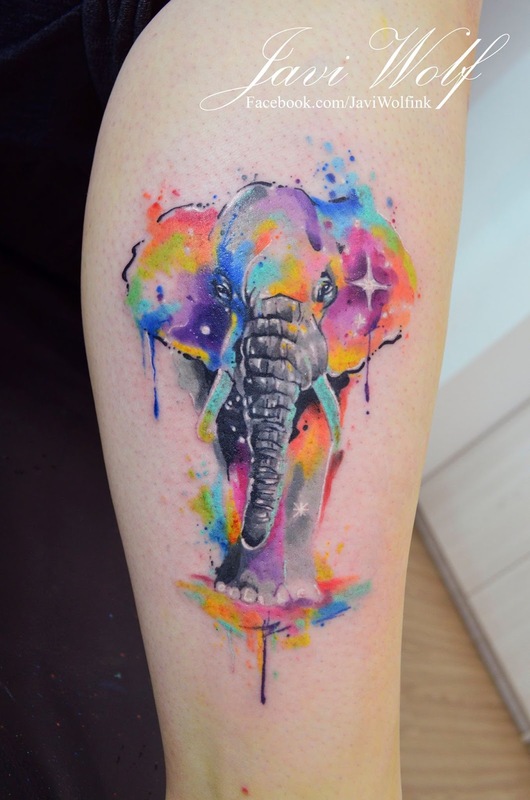 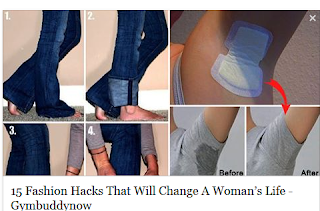 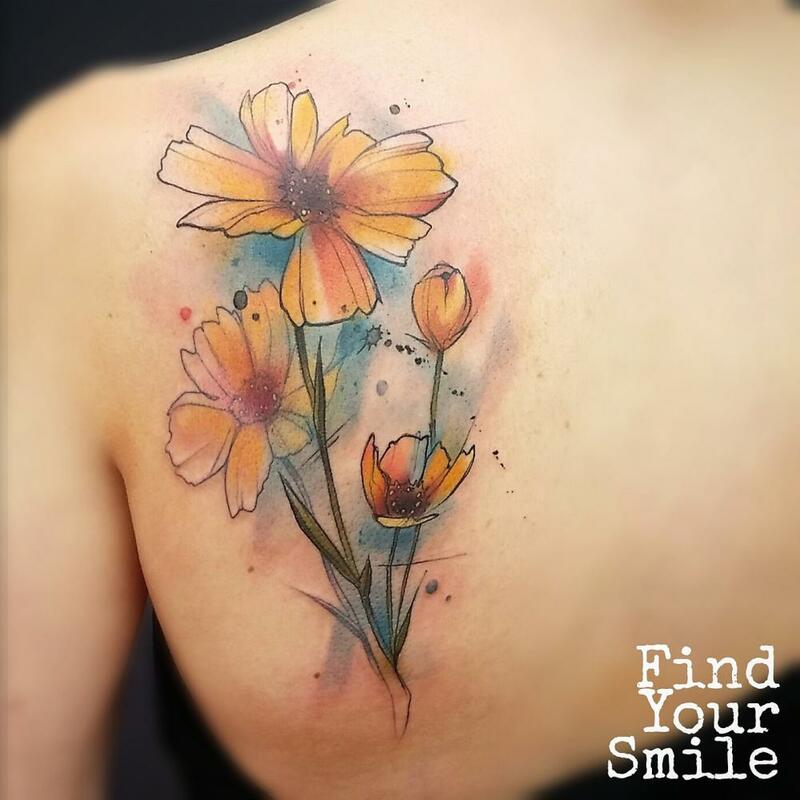 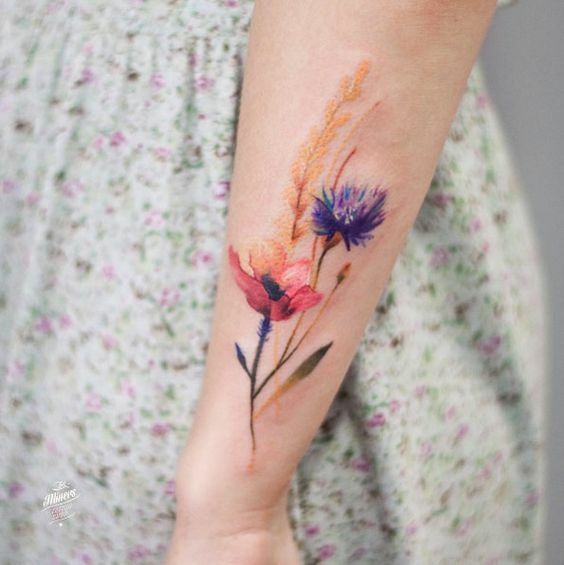 Are a unique form of tattoo art. 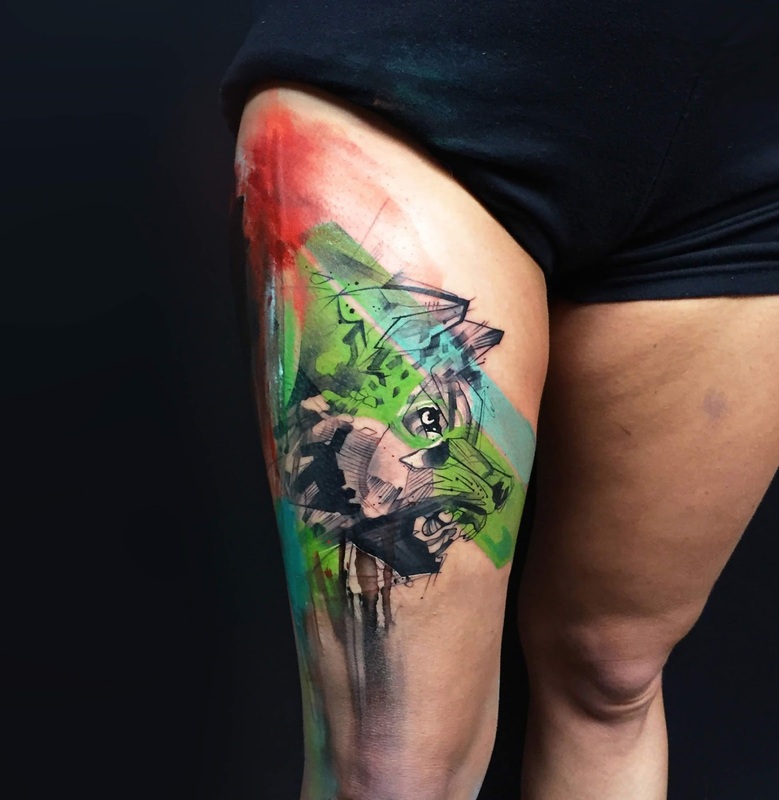 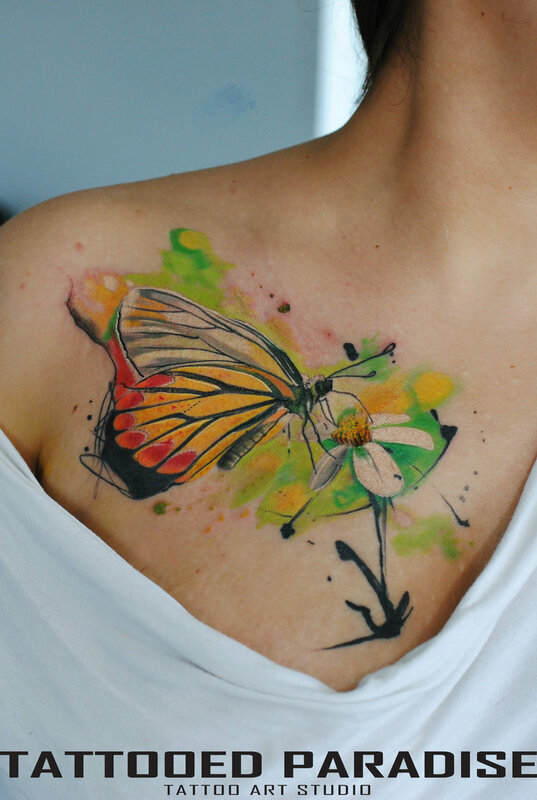 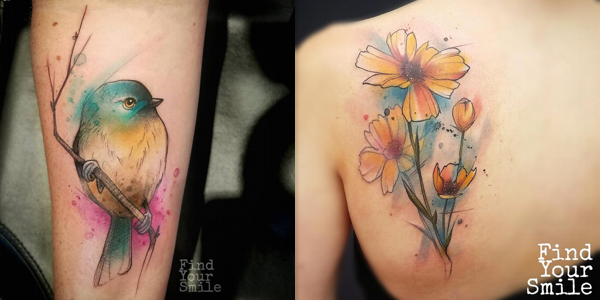 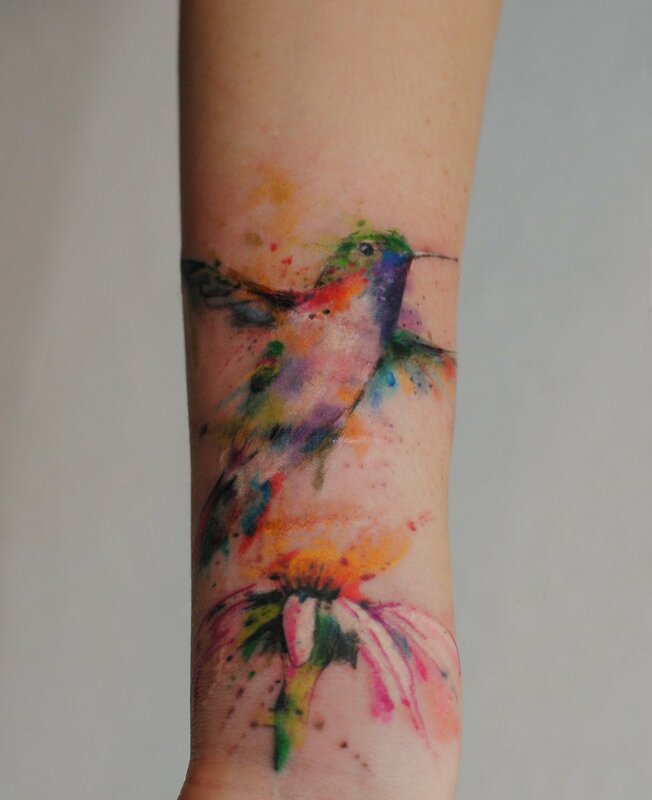 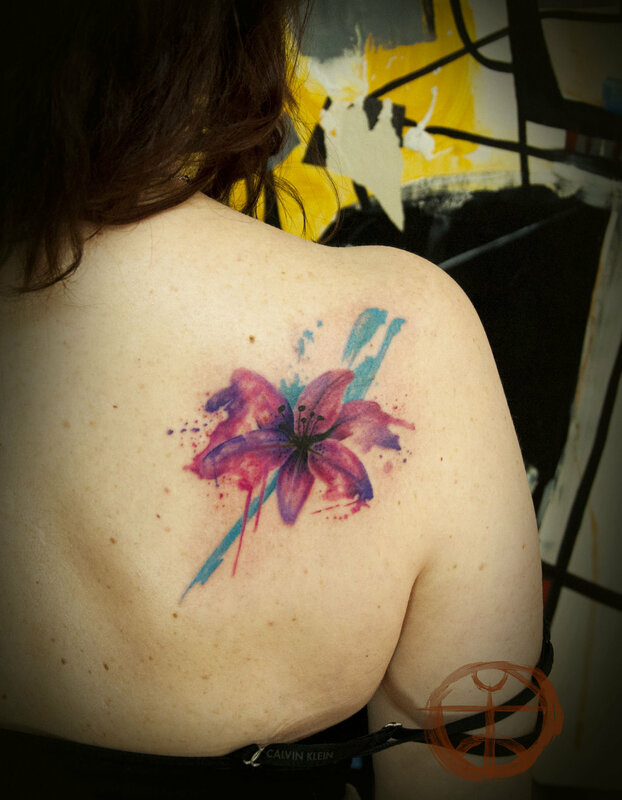 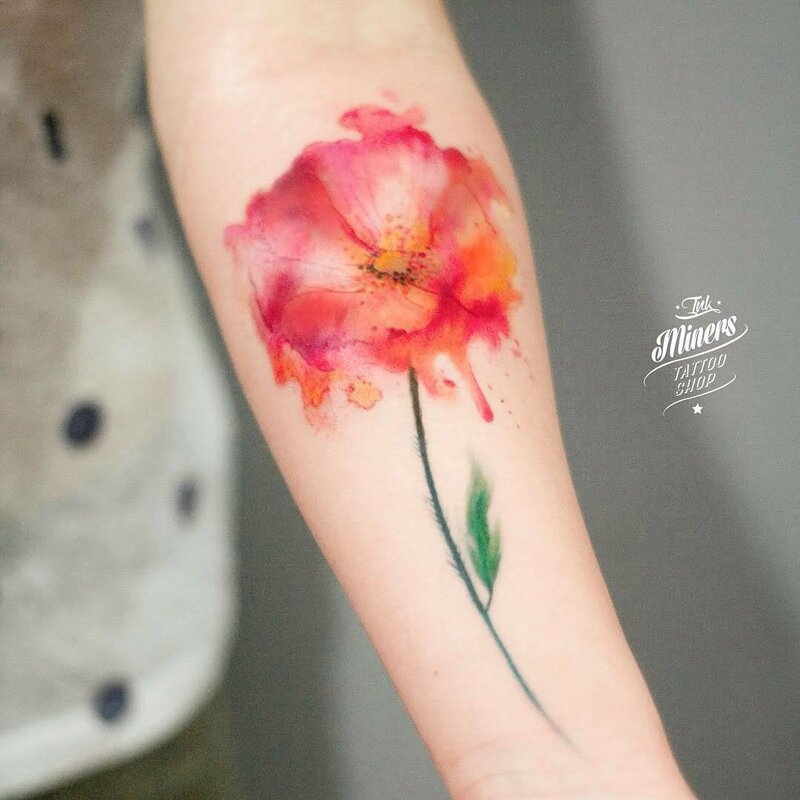 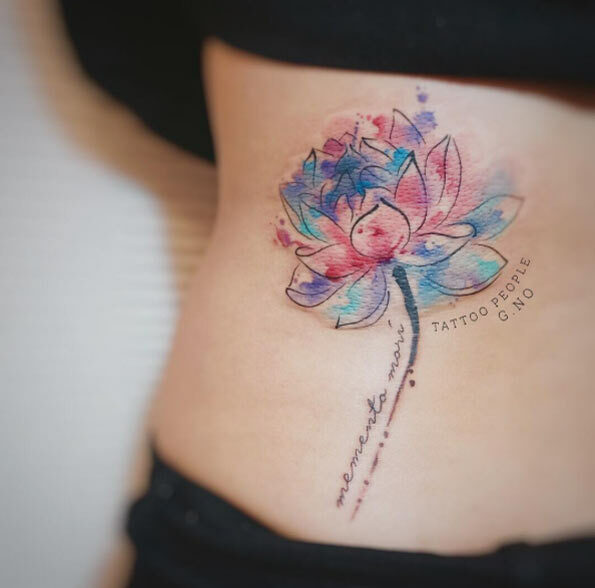 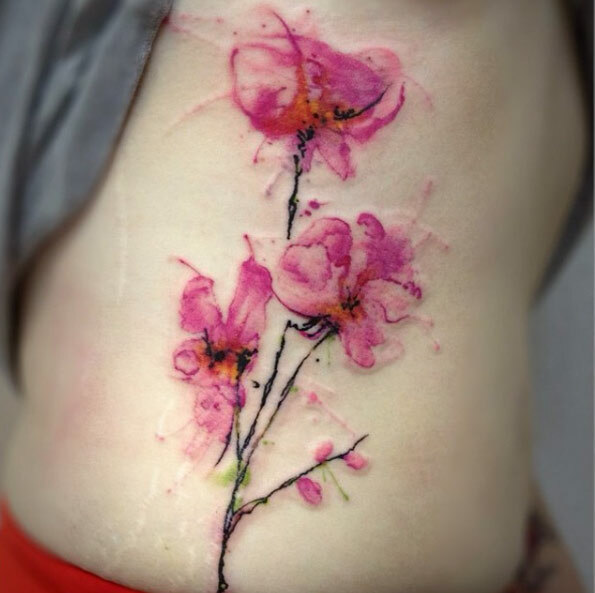 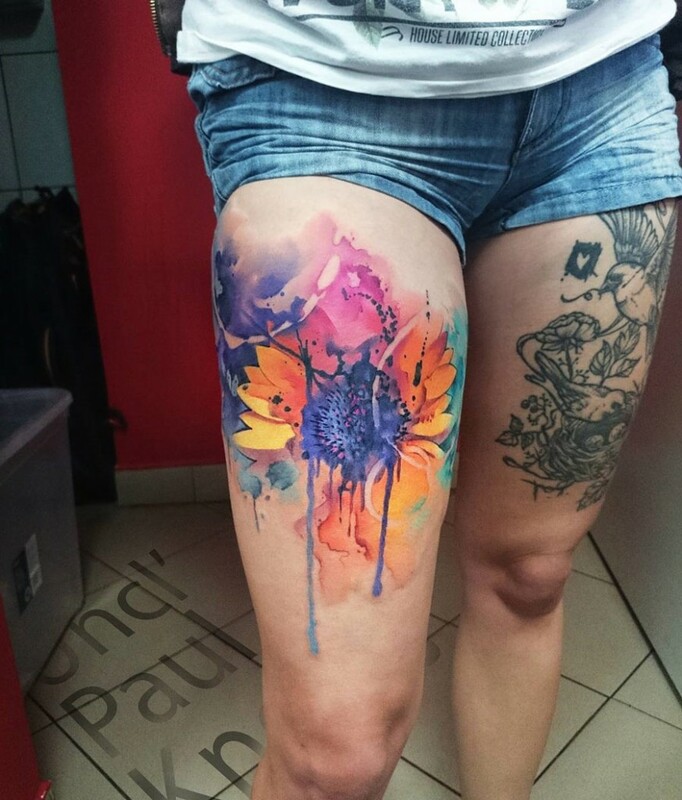 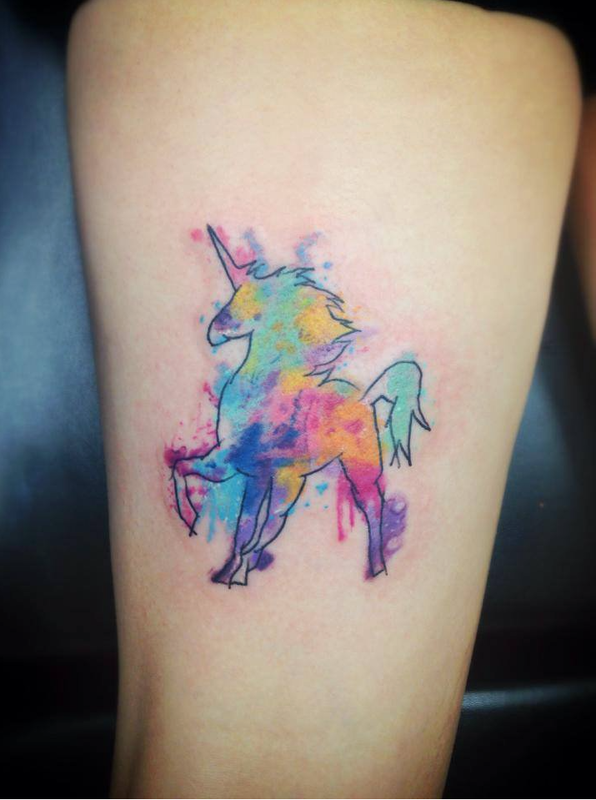 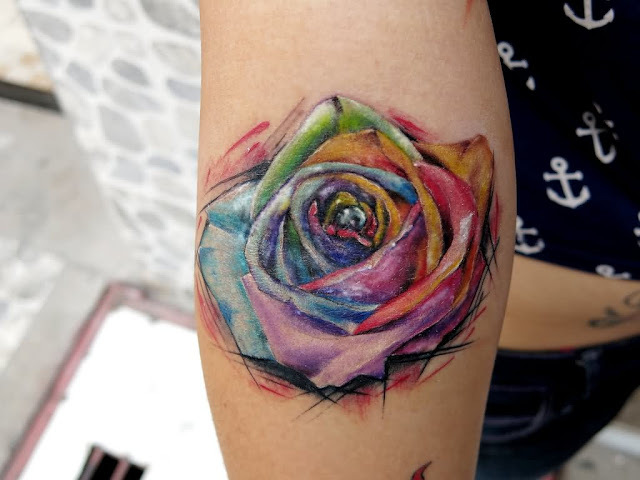 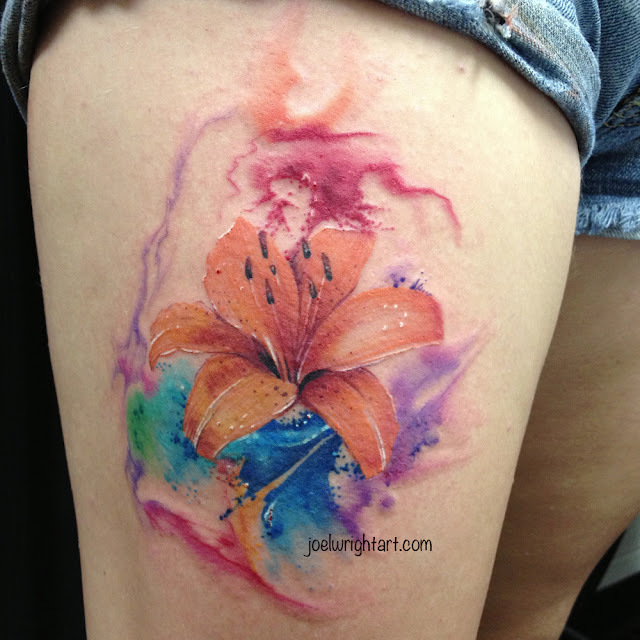 Here, the best watercolor tattoo ideas and inspiration we've found.